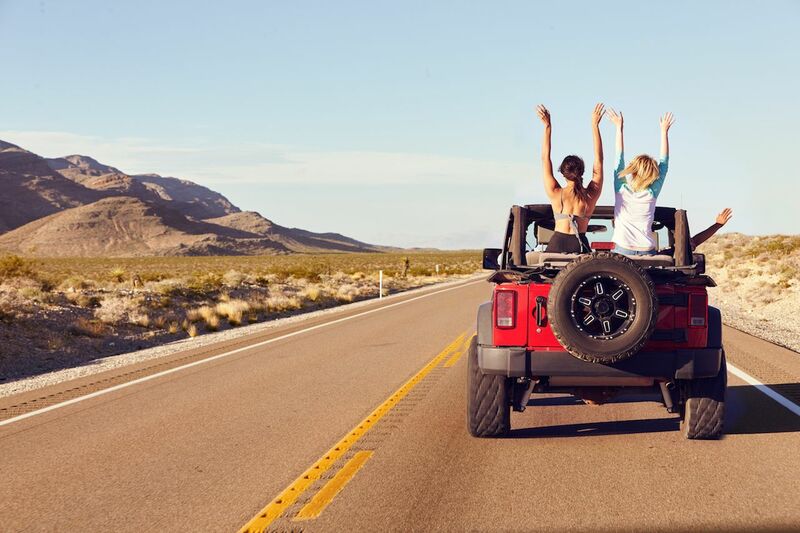 Spring break vacation is an opportunity to get away with friends and let go, but it doesn’t necessarily mean wild drunken parties all night and recovering on a beach all day. You’re young and adventurous, so why not try a more unusual spring break vacation? Here are some underrated spring break ideas ranging from outdoor adventuring to blues festivals, none of which scrimp on the key requirement of having fun. 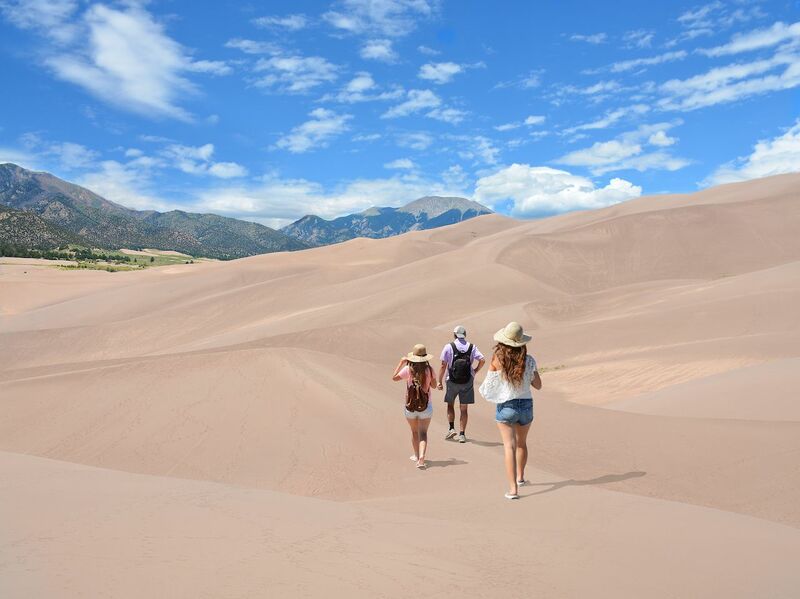 With the tallest sand dunes in the US, Great Dunes National Park is the perfect place to release the adventurer in you. Get stuck into extreme activities like sandboarding and sand sledding down the dunes. It’s a thrill ride, and if your friends can snap a picture of you mastering the slopes, it’s a winner on social media. There are also lots of hiking routes to explore and several different camping grounds ranging from basic necessities to one with a geothermal swimming pool. Be prepared for all kinds of weather conditions in spring. You may be hiking through snowy landscapes, or it may be warm enough to cool off after your exertions and splash around in Medano Creek. Almost synonymous with the idea of freedom, a long road trip across the southern states of America is the ideal hiatus between studies. The Interstate 40 runs right across the country from east to west, and it has some perfect stopping points along the way. One iconic roadside attraction is Texas’s Cadillac Ranch, a public art installation of Cadillacs buried nose-down in the ground. Adding to the graffiti is actively encouraged, and it makes a pretty good Instagram post. Several cities along the route are well worth a stop. Amarillo in Texas offers kitsch ranch architecture and classic Texan BBQ, while in Memphis you can make a pilgrimage to the King of Rock and Roll. Natural wonders aren’t in short supply either, such as Palo Duro Canyon State Park with hiking trails for you to stretch your legs or the Blue Hole of Santa Rosa for a dip in the clear water. 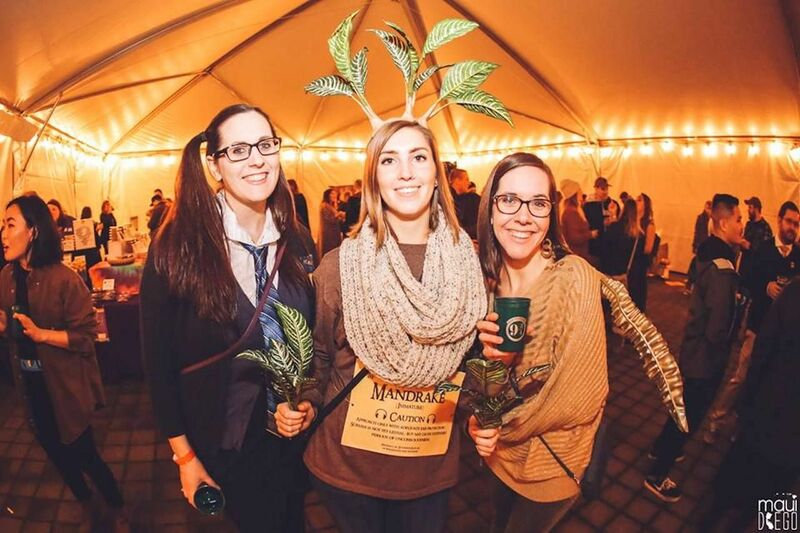 If you’re not keen on a full-blown vacation but still want some spring break madness, why not visit one of Rock Star Beer’s Harry Potter-inspired beer festivals, taking place throughout March. In a setting of Hogwarts Great Hall, the Leaky Cauldron, and Diagon Alley, you will be able to taste over 20 different Potter-themed beers, including Adult Butter Beer. Snap a photo with Hagrid, dance to music by the Slytherin Sisters and DJ Dumbledore, and visit Snape’s Lair to sample some Secret Cider Potions. A few universities schedule their spring breaks out with the usual March period, and if your vacation falls in mid-April, then count yourself lucky. Head to Tampa Bay Blues Festival, which is one of the most respected blues events on the calendar. Great acts are complemented by food trucks and barbeques, as well as sunset over the bay. If you want to keep partying well into the night, you can join the After Shows at Ringside Café, which is considered one of St Petersburg’s best live music clubs. The Festival is taking place on April 12-14 this year. If boozy and wild are not words you want to sum up your spring break vacation, then think about finding inner peace at a yoga retreat. 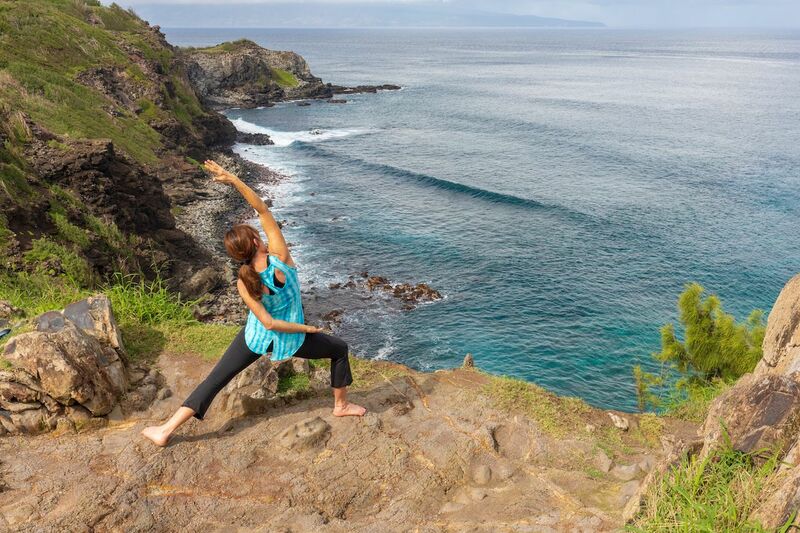 This four-day retreat in tropical coastal Hawaii offers pretty much everything you could want from a yoga experience. As well as vinyasa and hatha yoga, it also lets you try out aerial yoga in suspended silk fabrics. There are sound-healing ceremonies, intention-setting ceremonies, and special events like moon and cacao ceremonies. What’s more, there is a nature sanctuary, possible excursions to beaches and waterfalls, and gourmet vegetarian meals. Groups are a maximum of six people and group rates are offered, so find a few like-minded friends and enjoy a non-traditional spring break together. 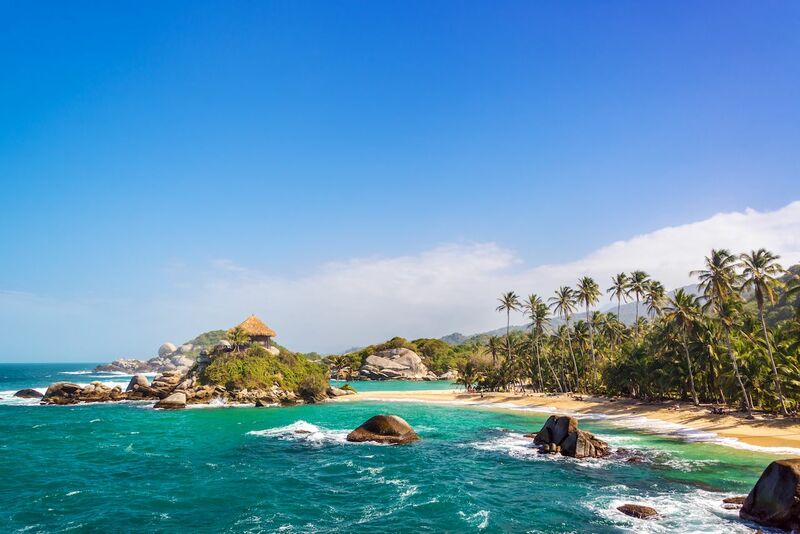 Heading a bit further afield, Colombia’s Tayrona National Park offers an exciting combination of jungle and beach to spice up the traditional spring break beach vacation. In fact, you have to hike through the jungle in order to reach the sandy coastal lagoons, giving you plenty of opportunities to spot exotic wildlife on the way. If you are a big group, you can stay the night in hammocks in a communal room or in tents (bring your own or rent). There are cafés at the campsites serving food and alcohol. As an added bonus, the park does a discounted entry for students. For those wanted to shoehorn a bit of culture into the vacation, there is also an archeological site with ruins of structures built by the ancient Tayrona civilization.